While containing many phytonutrients and being a good source of antioxidants; recent research in Germany and Denmark has focused on Rosehip for the relieving of joint pain. 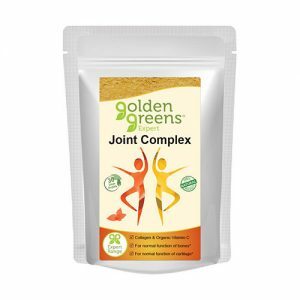 Researchers in Denmark discovered it contains an active ingredient called GOPO (glycoside of mono and diglycerol), which provides valuable care for your joints and joint tissues. 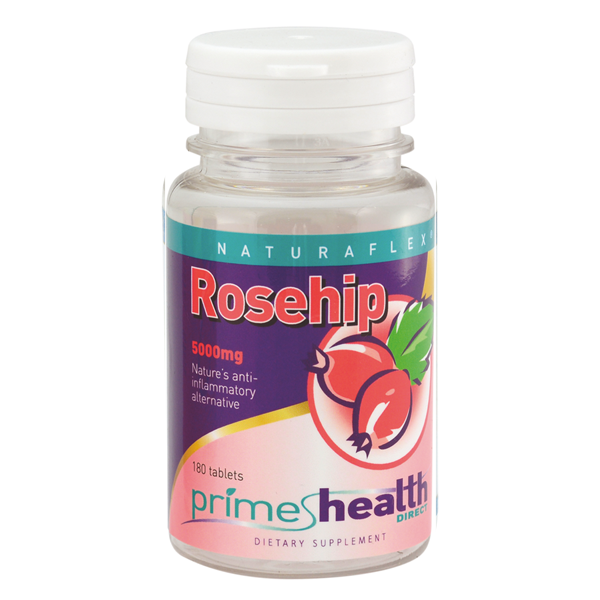 In Germany, studies showed people taking Rosehip supplements for 6 months suffered 40% less from joint pain, whilst also experiencing a 25% increase in their mobility. Danish researchers gave 94 patients either 5,000mg of rosehip powder daily or a placebo for three months. Then the groups switched powders for another three-months. While taking the powder, patients reported a significant reduction in pain, disability, and stiffness. 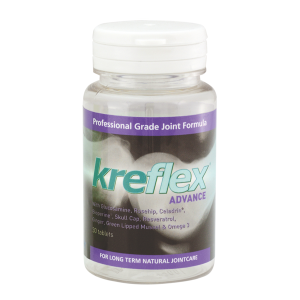 It certainly is a great choice for those suffering from joint pain and decreased mobility; providing pain relief without any of the side effects found with pharmaceutical remedies. Each tablet contains a powerful, highly bio-available (20:1) extract equivalent to 5,000mg of Whole Rosehip – the same strength as successfully used in Danish research studies.